We are a family owned business with 30+ years of experience in residential plumbing and commercial plumbing. H.R. 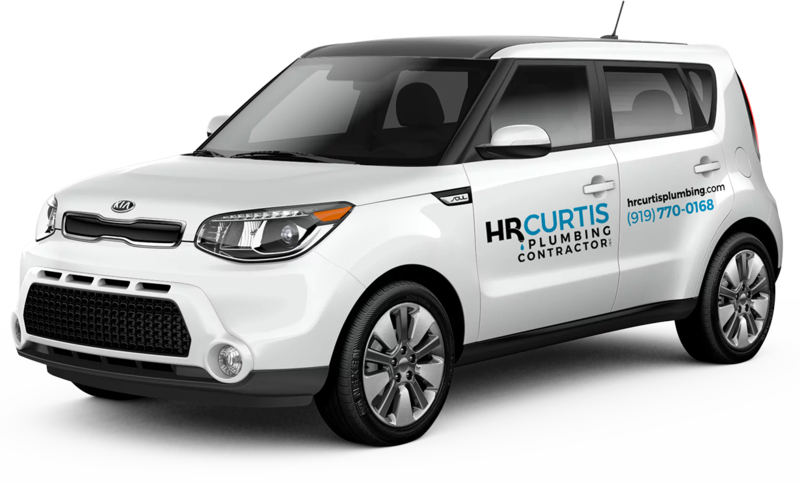 Curtis Plumbing Contractors has a reputation for prompt, friendly service. Your time is important to us. Our professionals can provide plumbing services for water heater replacement or repair, drain cleaning/camera assessment, water/sewer line installation, plumbing for remodeling or new construction plumbing installation and other plumbing repairs. We are fully licensed and insured with an A+ rating by the Better Business Bureau. Our experienced plumbers can assess your problem and recommend the best possible solution. Free quotes for plumbing projects are available. Use a master plumber; call H.R. Curtis Plumbing Contractors for your plumbing needs today!